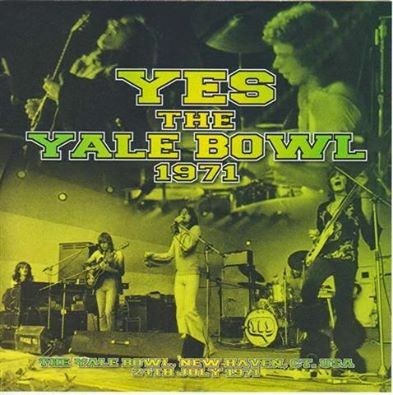 To celebrate the life of Chris Squire of Yes, this Saturday night, Live Psych Out will be Yes live at the Yale Bowl, New Haven, 24th July 1971, a really great quality live show, of a great band, recorded from the soundboard! Be there and raise a glass to Chris. Mr Squire, Psychedelicized salutes you! Usual times. Saturday 4th July, 2015, 7pm UK, NY & SF.